Amanda Murphy Design: Watch the Modern Holiday episode of The Quilt Show for free just for this week! 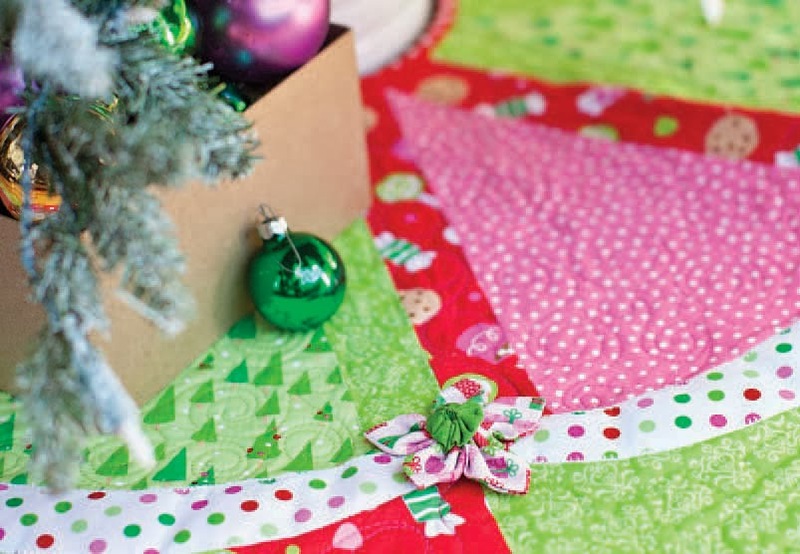 Watch the Modern Holiday episode of The Quilt Show for free just for this week! We learn to bind irregular corners (like on the Garland Tree Skirt), apply pom-pom trim, and make tree blocks... in historic Charleston! Hop on over to The Quilt Show using this link - you can watch through the 22nd. Don't forget, to subscribe to The Quilt Show use code 238744193687 to get a $5 discount! I love Charleston, SC. I live about an hour away. You were great on the show and I love your quilts. I can't wait to pick up your book.